Yitzchok Saftlas is the founder and CEO of Bottom Line Marketing Group, an award-winning marketing agency helping hundreds of corporate, political and non-profit clients since 1992. Yitzchok’s book: “So, What’s the Bottom Line?” published by Morgan James, contains timeless advice for marketers, seasoned executives and entrepreneurs. He is the host of the weekly business radio show, “Mind Your Business” on 77WABC in the New York / New Jersey metro area as well as on C-Suite TV and C-Suite Radio. 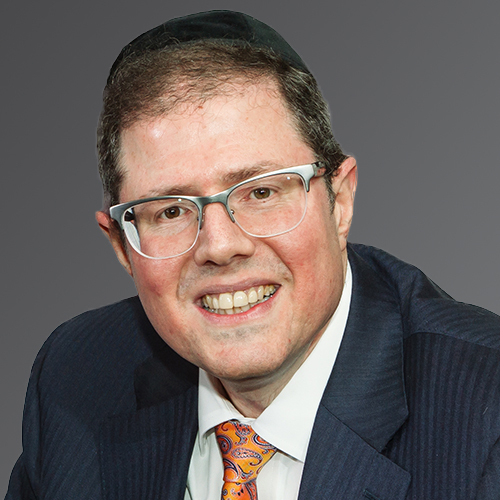 Additionally, Yitzchok is a featured columnist in the Yated newspaper and Mishpacha Magazine, both international weekly publications.